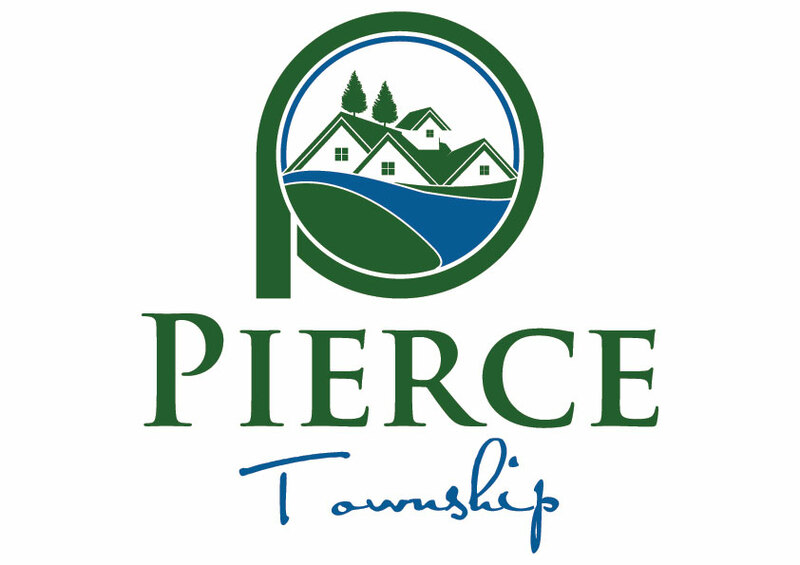 The Zoning Commission is an administrative board consisting of five members who are appointed by the Board of Trustees and are residents of the unincorporated areas of Pierce Township. The terms of the members are of such length and arranged so that the term of one member expires each year. If you are interested in serving, please complete the following Volunteer Application or by submitting an online application – click here. Click here for zoning forms. For meeting schedule – click here.